The 2019 Players Championship tees off this week in Ponte Vedra Beach, Fla., at TPC Sawgrass’s Stadium course on Thursday at 7:40 a.m. ET. The best players in the world are all in attendance for the PGA Tour’s flagship event. Tournament headliner Tiger Woods plays in the afternoon wave on Thursday alongside defending champion Webb Simpson and Patrick Reed at 1:27 p.m. ET on the first tee. 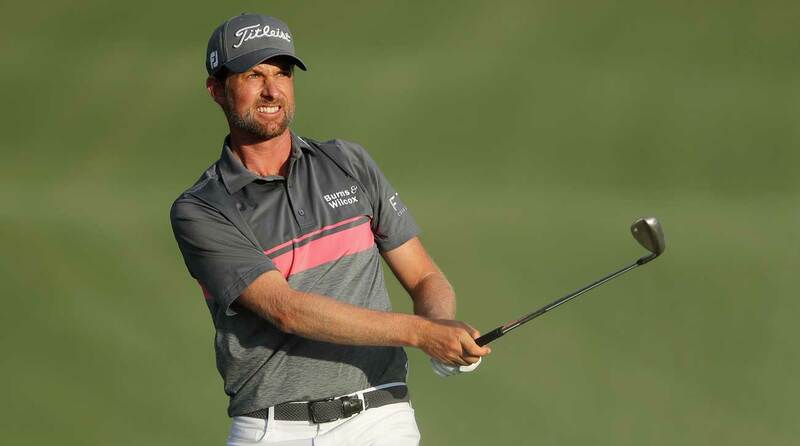 Webb Simpson is the defending champion at this week's Players Championship. Other first round A-List groups include Dustin Johnson, Job Rahm and Sergio Garcia at 8:53 a.m. ET off of No. 10, Phil Mickelson, Matt Kuchar and Rory McIlory at 9:04 a.m. ET, also off of No. 10, and Rickie Fowler, Brooks Koepka and Jordan Spieth at 1:59 p.m. ET off of No. 1. You can find all of Players Championship Round 1 tee times below.